Give the gift of underwater imaging. Not sure what your favorite underwater shooter wants? 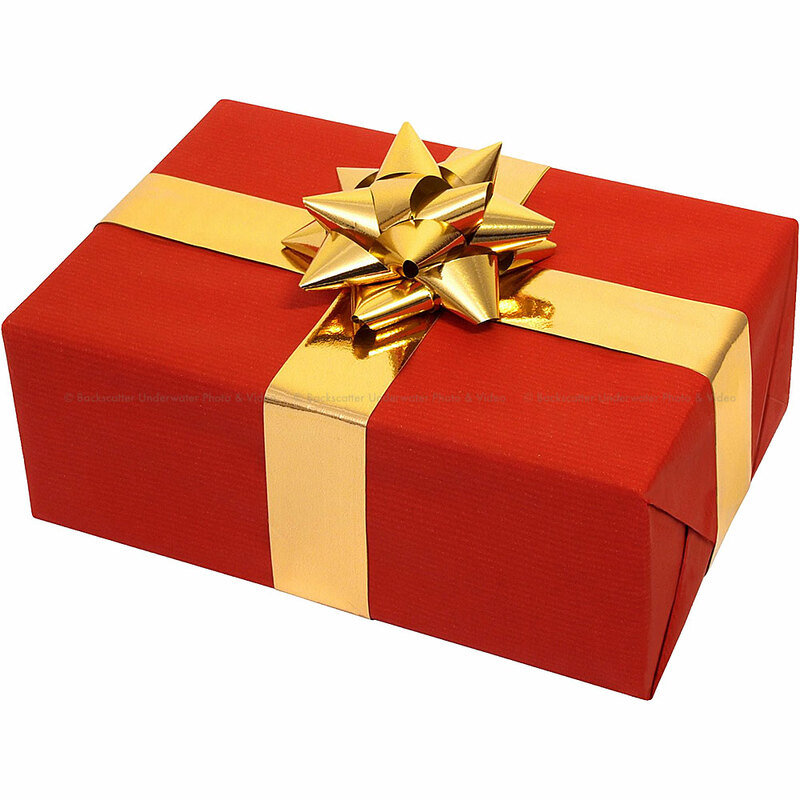 Get a Backscatter Gift Certificate and our expert staff can help guide your loved one to get what they really want.